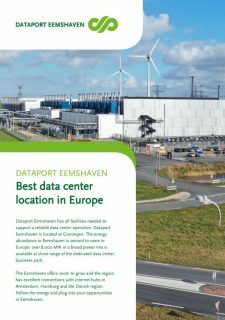 Dataport Eemshaven has all facilities needed to support a reliable data center operation. Dataport Eemshaven is located at Groningen. The energy abundance in Eemshaven is second to none in Europe: over 8,000 MW in a broad power mix is available at close range of the dedicated data center business park. The Eemshaven offers room to grow and the region has excellent connections with internet hubs in Amsterdam, Hamburg and the Danish region. Follow the energy and plug into your opportunities in Eemshaven. 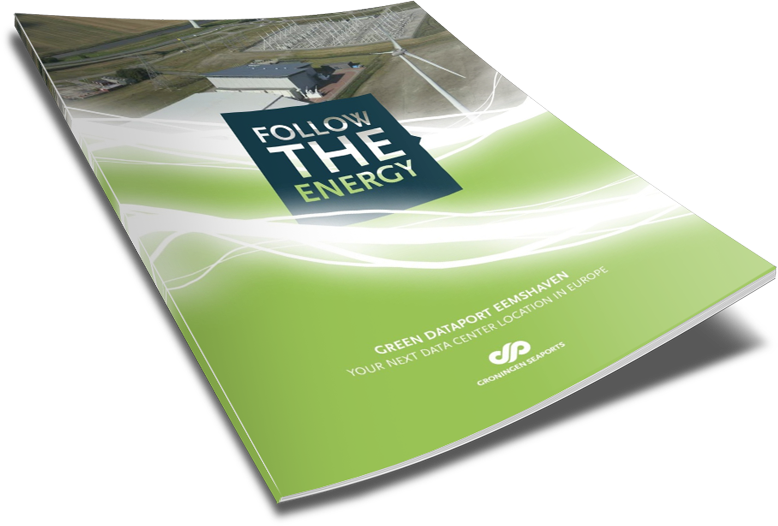 Dataport Eemshaven provides a guaranteed green energy supply, large electrical power capacity, several large power stations and several high voltage and medium voltage stations. Dataport Eemshaven has a landingstation of a global fiber optic submarine cable network, a dark fiber connection to Hamburg Internet Exchange, a hub for broadband connectivity, direct peering and inter-connection. Moreover there’s the COBRAcable, an interconnector between the Netherlands and Denmark, facilitating the transport of renewable energy and enhancing the security of supply. 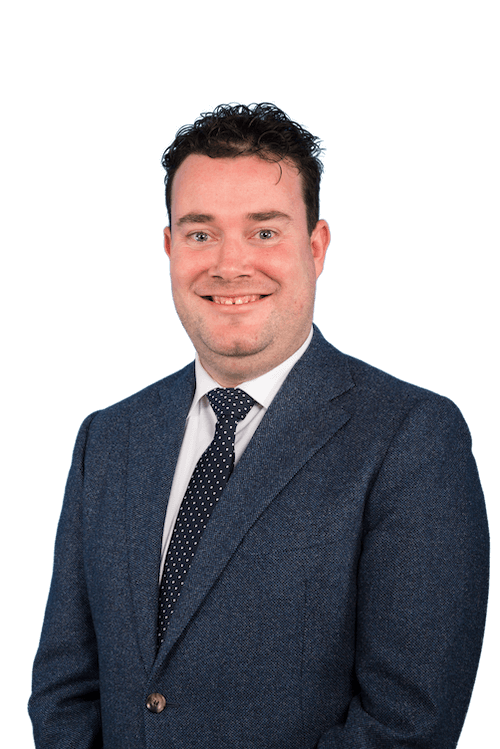 With the transatlantic fiber-optic cable Eemshaven connects the United Kingdom with the European continent and has a direct connection with the GN-IX (Groningen Internet Exchange). 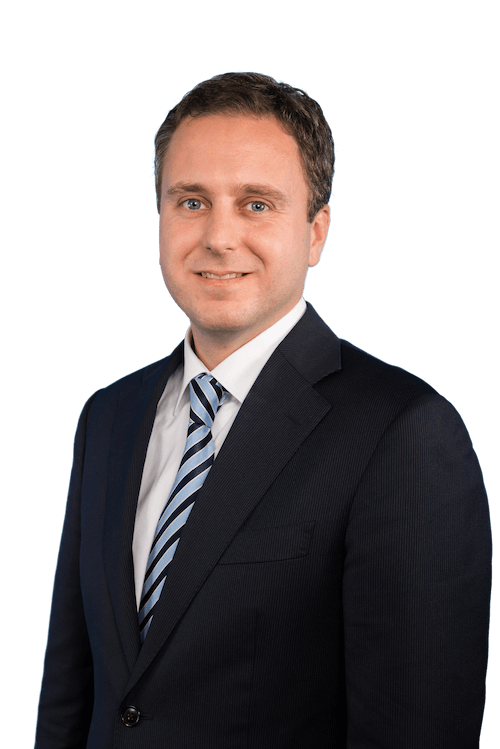 This connection is linked easily with the AMS-IX, the exchange in Amsterdam, and the DE-CIX in Hamburg.